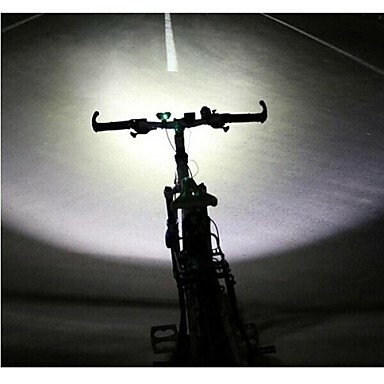 1.Made of high quality aluminum alloy, this bike light is sturdy and durable enough for long time daily using. 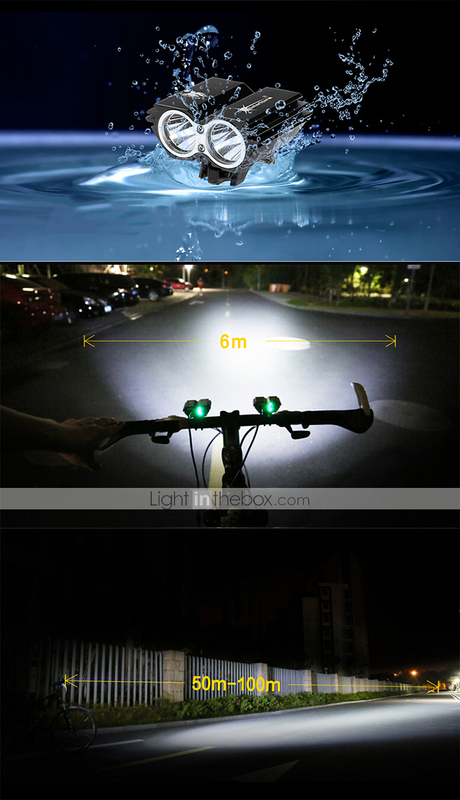 2.Can be used as Bicycle Light. 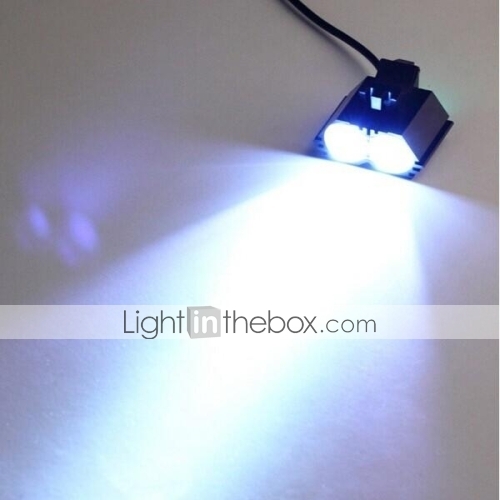 3.Vacuum plating cup light surface, anti fall off, concentrating the perfect effect. 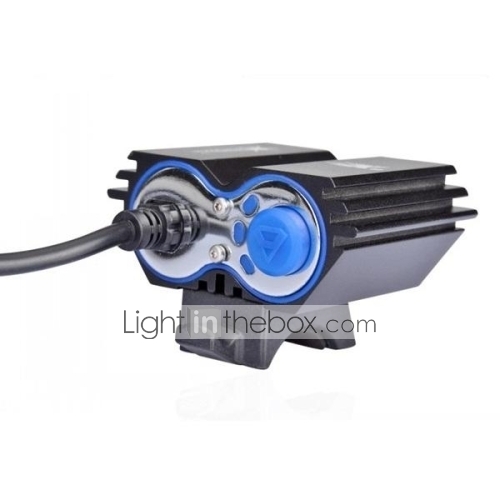 4.Aluminum alloy shell, anodizing surface treatment. 1 x 4.2V 6400mAh rechargeable Battery Pack =4x 18650 Battery. Output: Voltage DC 4.2V, 1A. 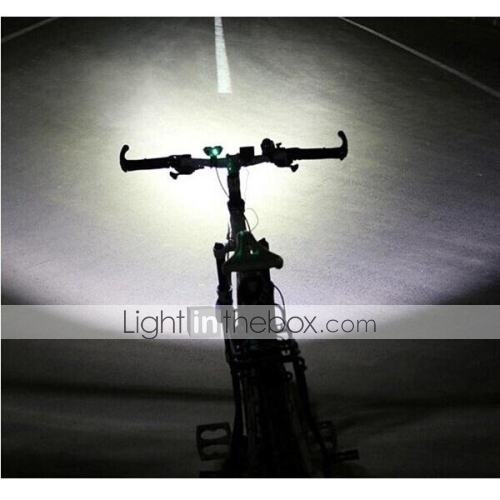 1.The lamp support fixing on the bicycle with the rubber ring, working as a bicycle lamp. 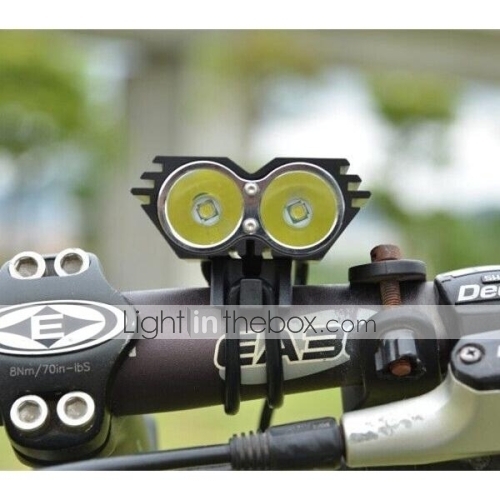 2.Besides, comes with elastic rubber band with the lamp, it can also working as a headlamp. 3.Multi-purpose, wide application. 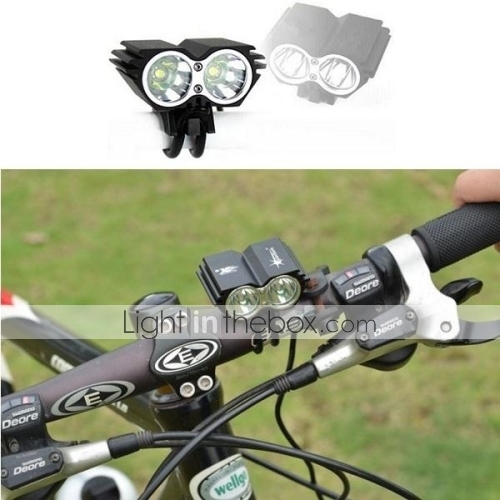 Ideal item for hiking, camping, bicycle sports and other outdoor activities. 4. Light Color: Cool White. 1.There are two voltage battery pack (6400mAh and 4200mAh)in stock and they are sent at random. 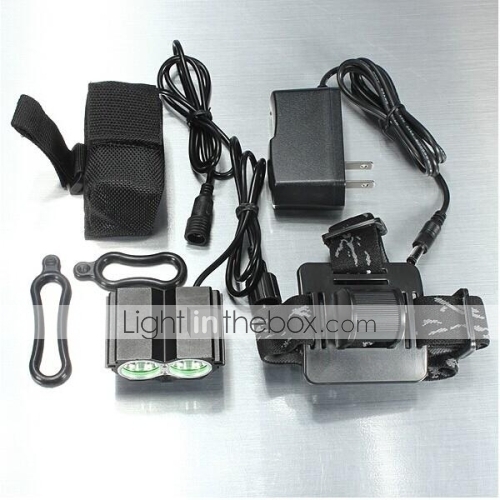 2.Runing time is for reference, item will be different due to different voltage battery pack.